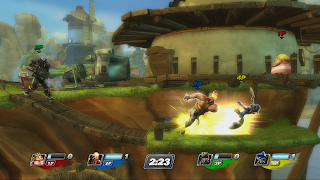 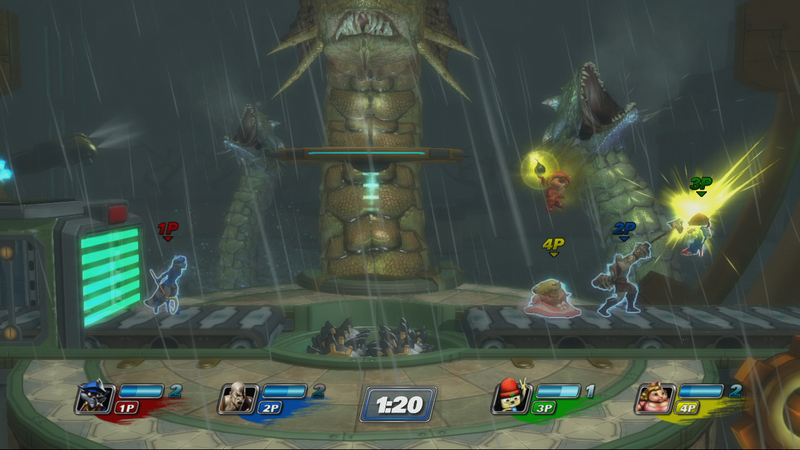 Recently, Sony announced the release of PlayStation All-Stars Battle Royale for the PlayStation 3. 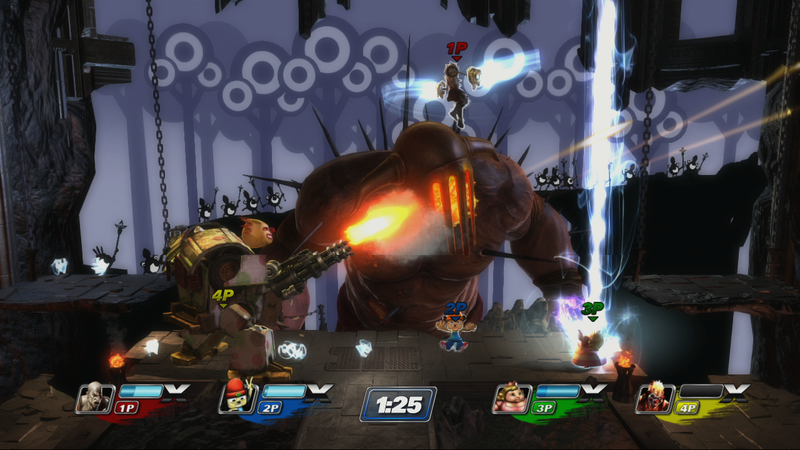 Developed by SuperBot Entertainment, PlayStation All-Stars Battle Royale is the ultimate four-player brawler, influenced by some of the greatest PlayStation themes and characters of all time! Spanning the entire PlayStation catalogue, players will control the likes of iconic characters such as Kratos, Sweet Tooth, Parappa, Fat Princess, Colonel Radec, and Sly Cooper among others. Additionally, players will have access to top third party gaming heroes to use in battle. 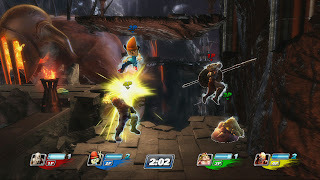 With a host of playable characters, special attacks, themed stages, and mash up music, PlayStation All-Stars Battle Royale pits players in a deep fighting game that draws inspiration through the colourful PlayStation universe.